The support of local businesses like yourself makes it possible for our players to develop as individuals and athletes. 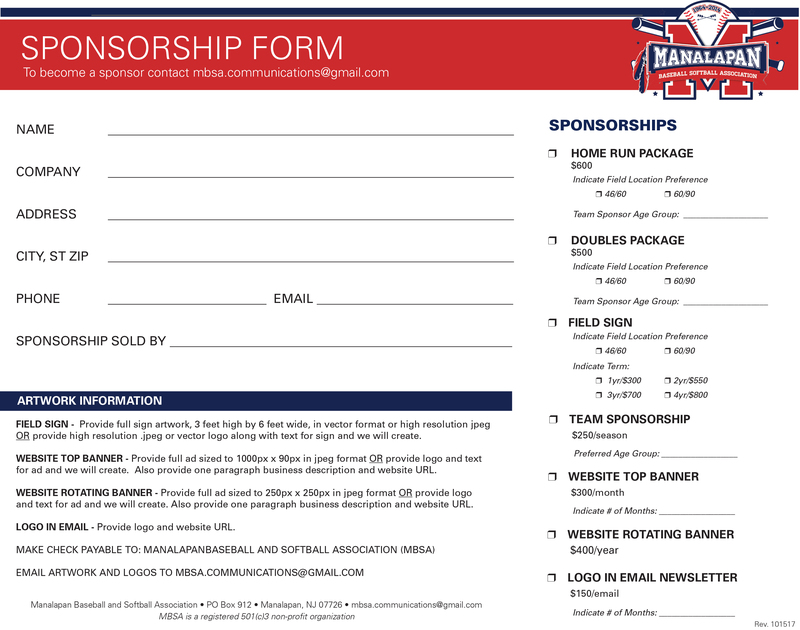 Sponsorship opportunities for the 2016 season are listed below. Click here to download a full PDF of the sponsorship flyer. If you or your business is interested in becoming a sponsor, please contact .